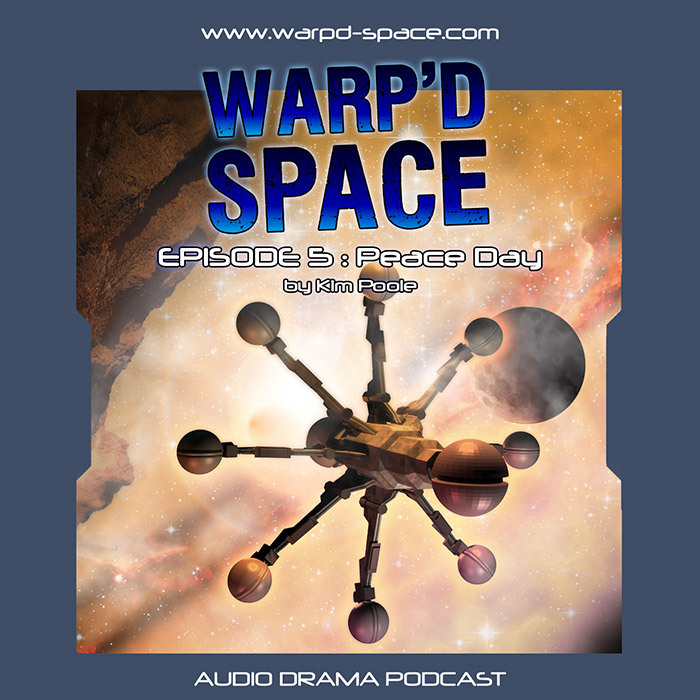 Artwork – Warp’d Space Episode 5 at Brett Writes! 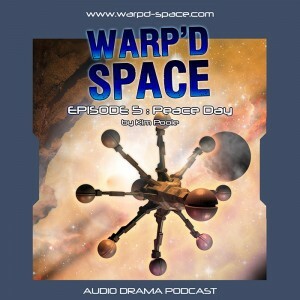 The cover artwork for Warp’d Space episode 5 Peace Day . This artwork was heavily inspired by the beautiful speculative and fantastic images of space travel found in the Terran Trade Authority Handbooks . In particular, the rendering of a space scene in very light colours, away from the traditional blue/blacks. I started out with yellows which became a lovely peach. This is my favourite cover of the series so far. The Drake was rendered in the new Blender 2.5 beta, which I’m starting to get to grips with. I really need to find some time to re-create the 3D model of The Drake — it was good for my level of expertise at the time, and turned out quite well, but it is really lacking in texture and detail. This will be a project for the remainder of the year, neatly dovetailing with my goal to improve my Blender3D skills. Waxing Gibbous Moon 69 Percent 26Nov2009 © Copyright mikebaird / Mike Baird. Camelback Mountain from Northeasterly – a view destined to vanish © Copyright Al_HikesAZ .